This game is intended for an adult audience (18+) and does not offer real money gambling or an opportunity to win real money or prizes. Practice or success at social gaming does not imply future success at real money gambling. Your Welcome Bonus is waiting! 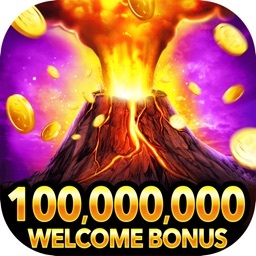 Get 1,000,000 free coins with first install! Looking for Vegas-style excitement? 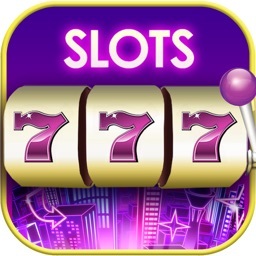 Download Jackpot Magic Slots™ for free and spin up huge winnings and daily bonuses. 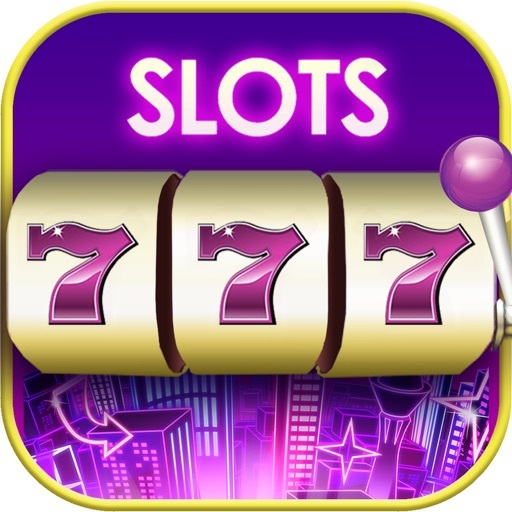 Enjoy AMAZING scatter slots games, Crazy Money® Deluxe™, community jackpots & more! Play live with your friends or join a club and compete in online social tournaments. Enjoy hours of exciting slot machine play. 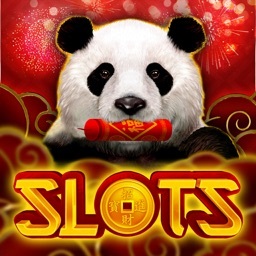 Jackpot Magic Slots™ from Big Fish Games, the makers of Big Fish Casino, has NEW slot games each month, and friendly people to play with for free! • Join other players with our latest feature — Clubs. 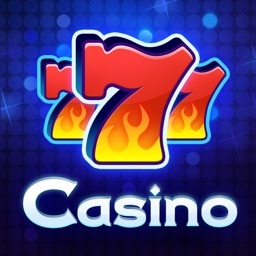 • Team up to win BIG PRIZES while playing your favorite slots games! • Daily bonuses just for logging in! 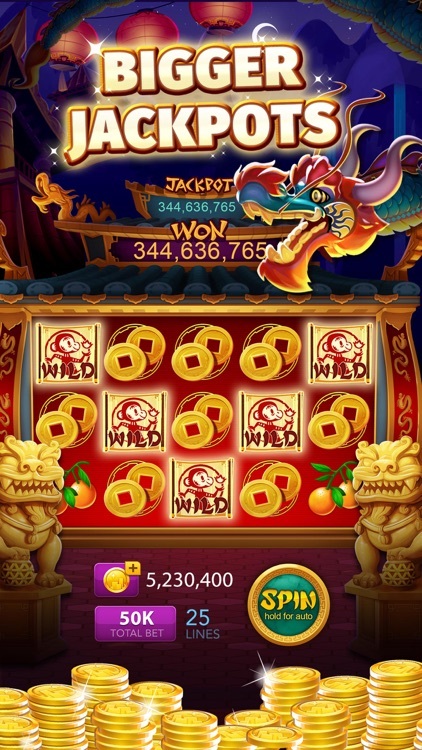 Big Fish Games brings you exciting and exclusive slot machines where you can win big with 4 levels of jackpots! 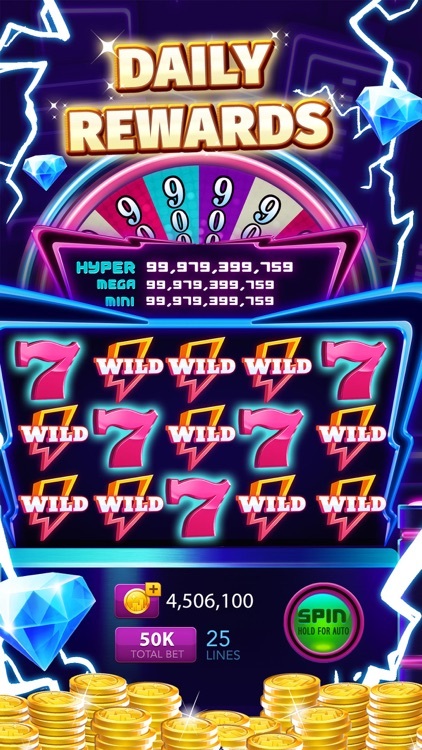 Hit Flaming 7's for multiple jackpot levels in Jackpot City. 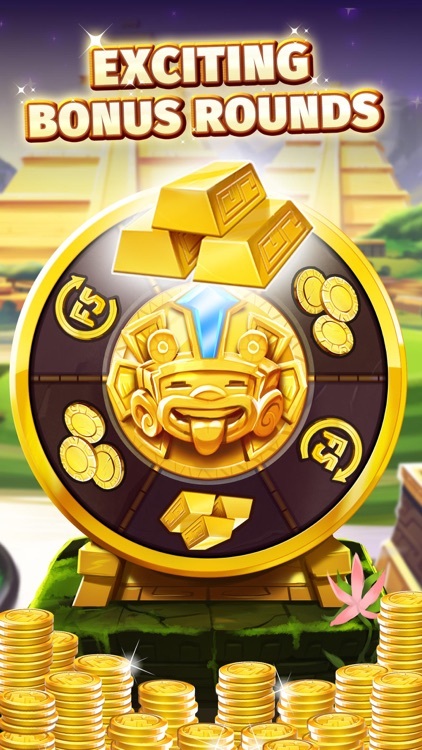 Spin the Lightning Wheel for big prizes. Follow the yellow brick road for an adventure in Road to Oz. 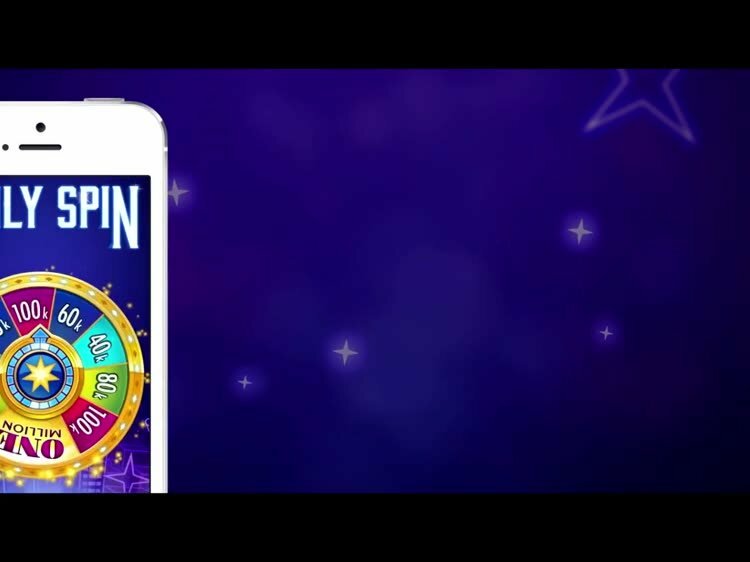 Click your heels together 3 times and you’re in the magic world of Jackpot Magic Slots™! 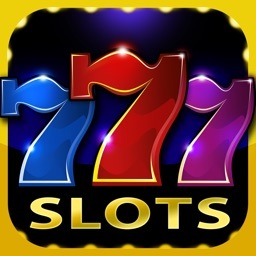 Get in the zone with Jackpot Magic Slots™! 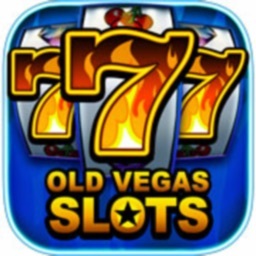 Play Jackpot Magic Slots™ from Big Fish Games, makers of Big Fish Casino and Epic Diamond Casino, and join a world-wide community of casino fans. 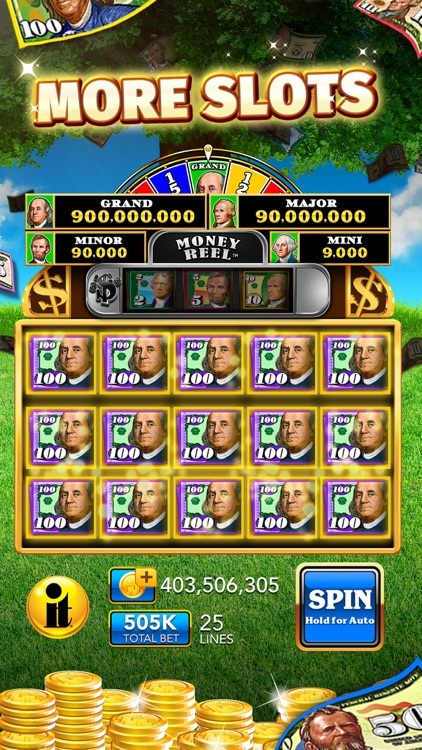 Get the latest info on freebies, tournaments, new slots and more on the Facebook Fan Page (https://www.facebook.com/jackpotmagicslots).